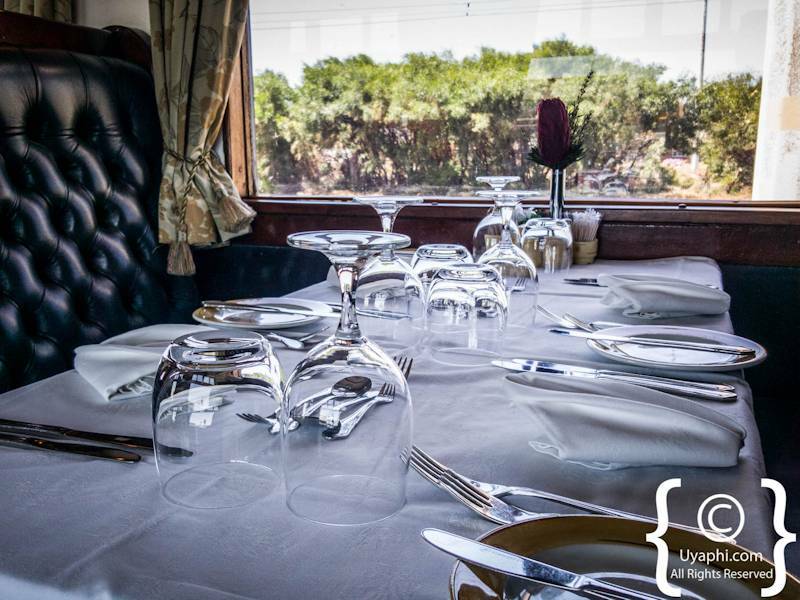 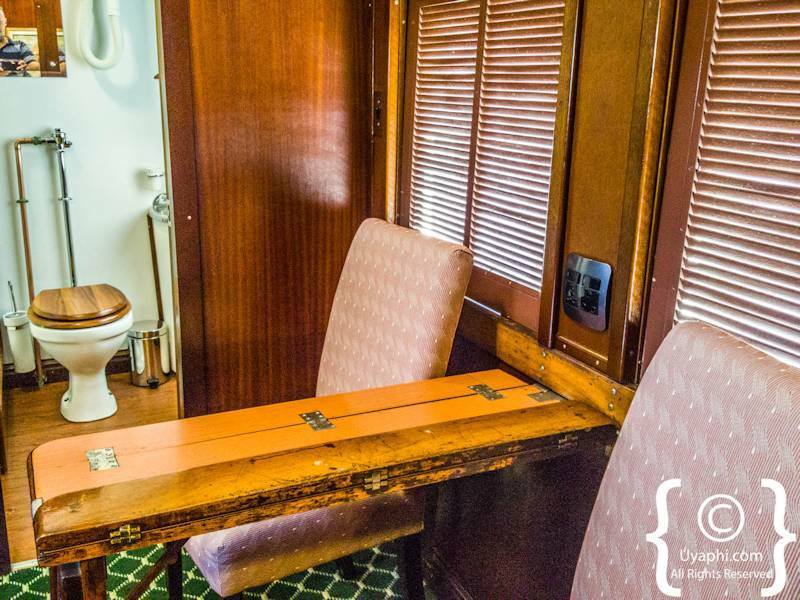 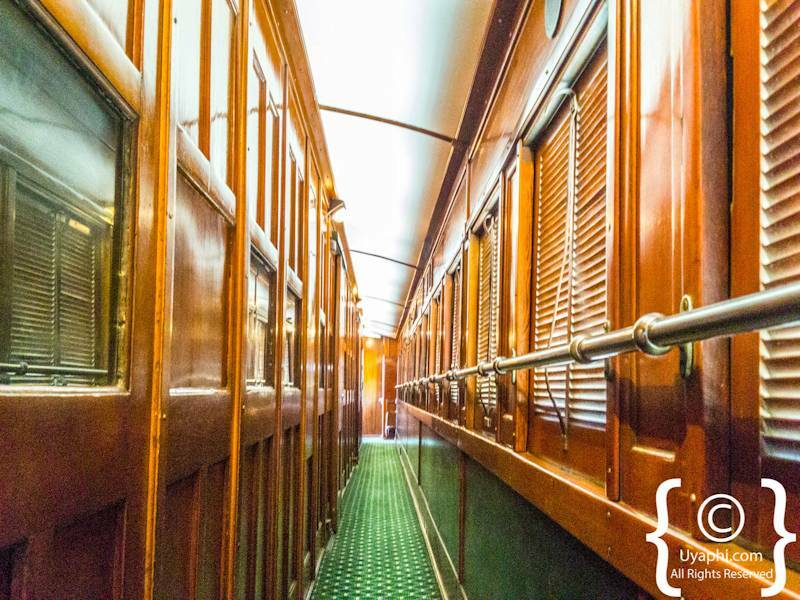 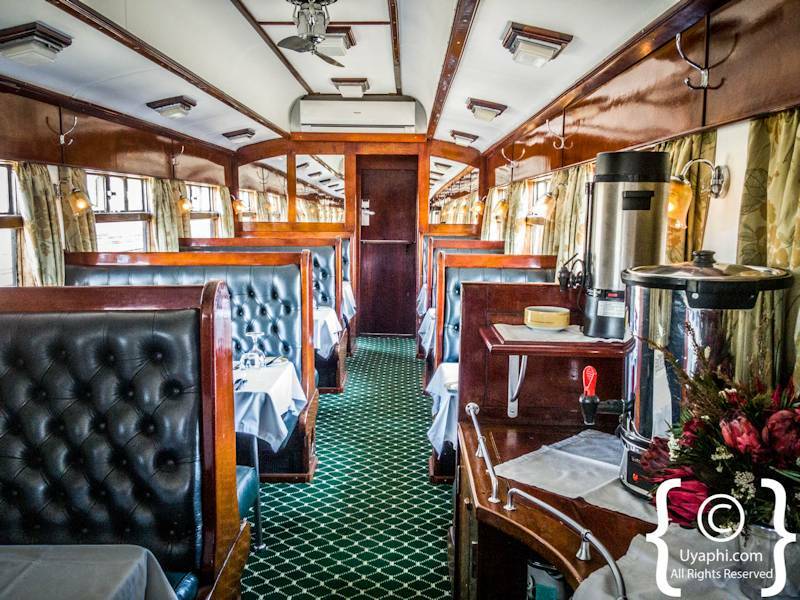 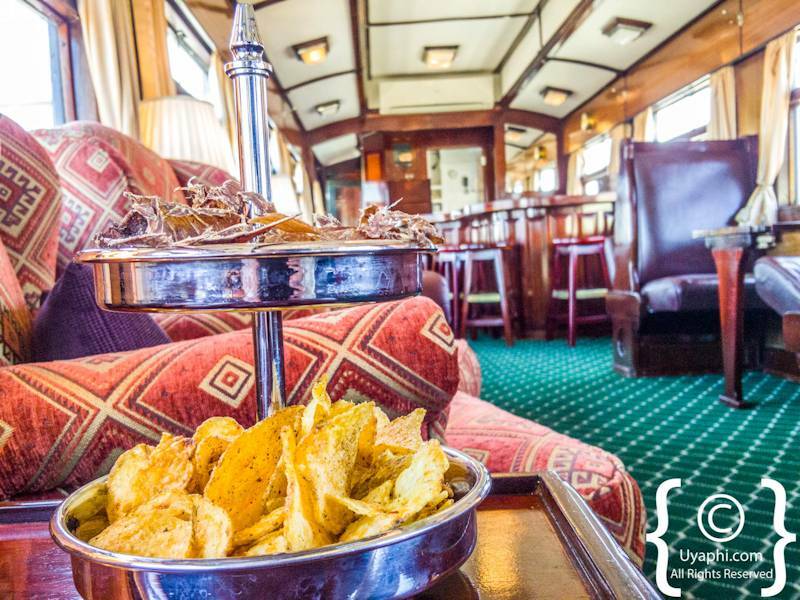 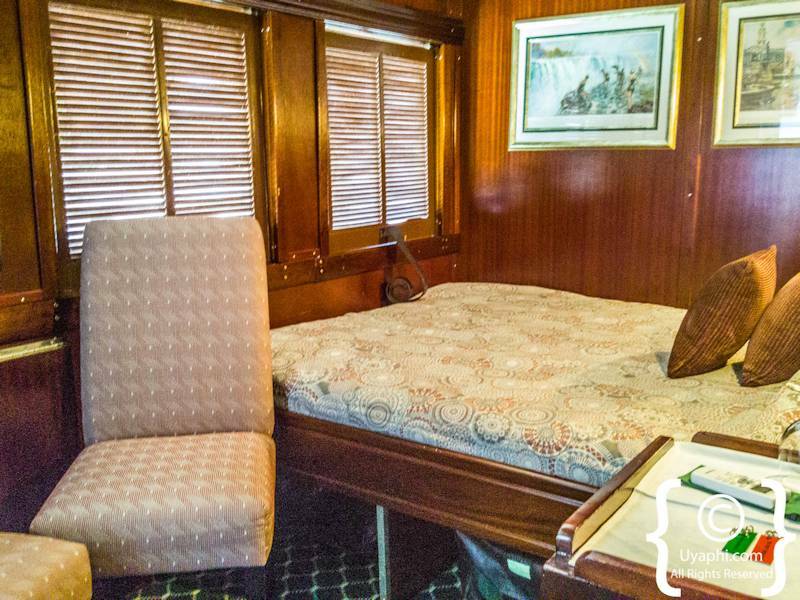 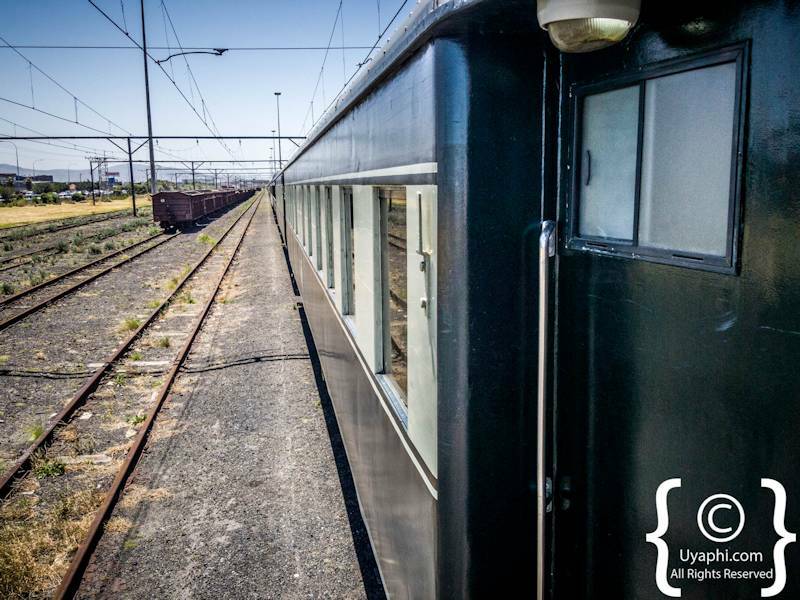 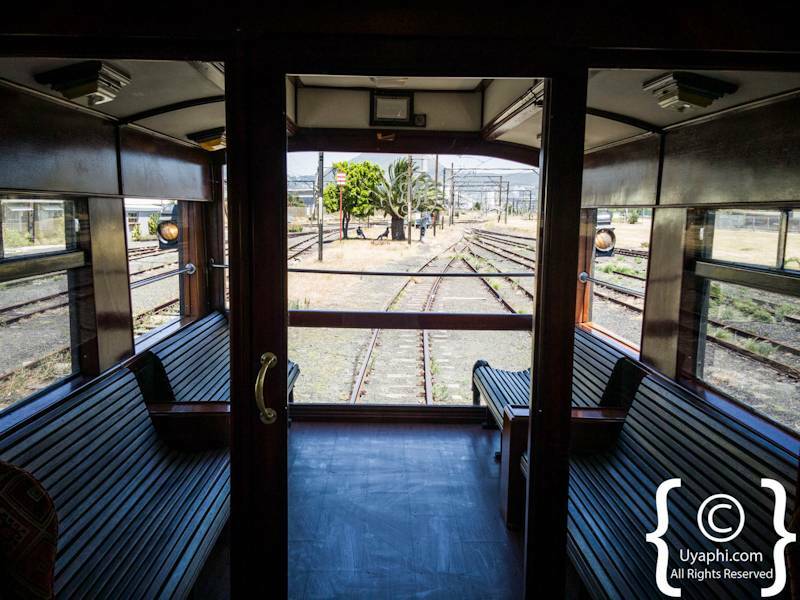 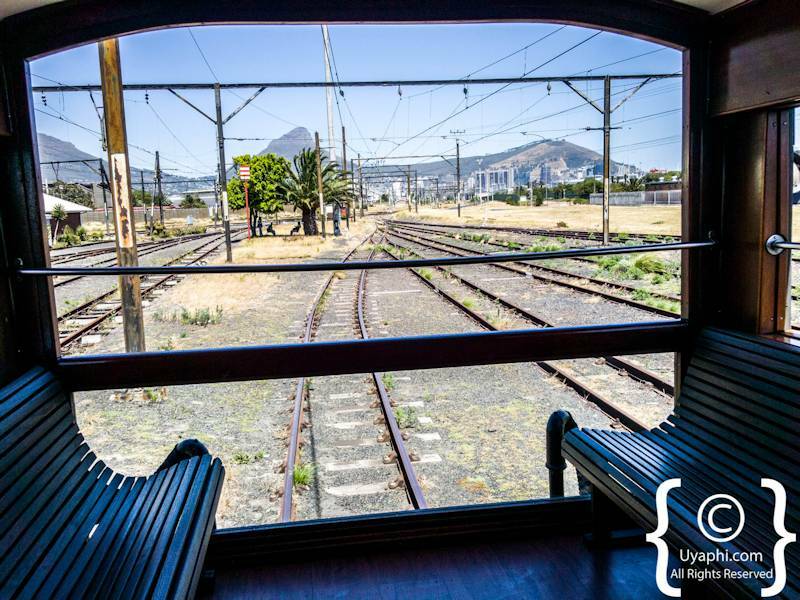 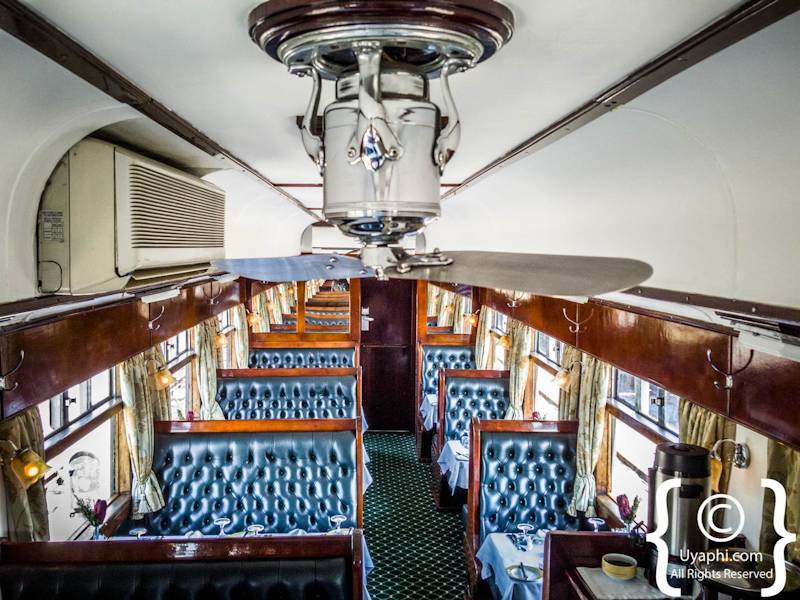 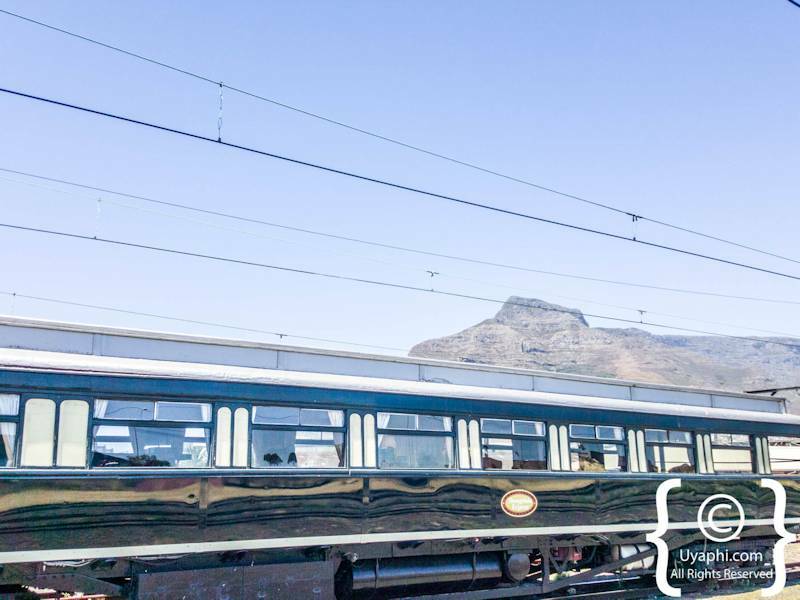 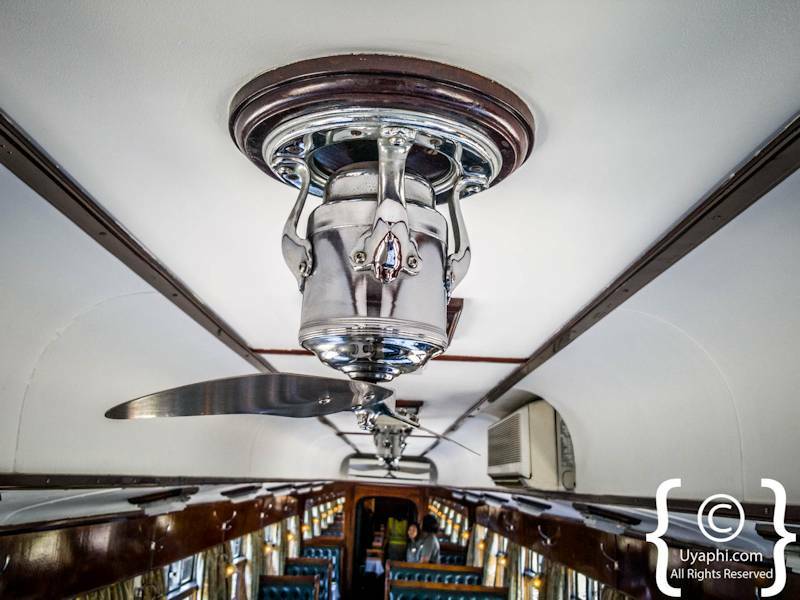 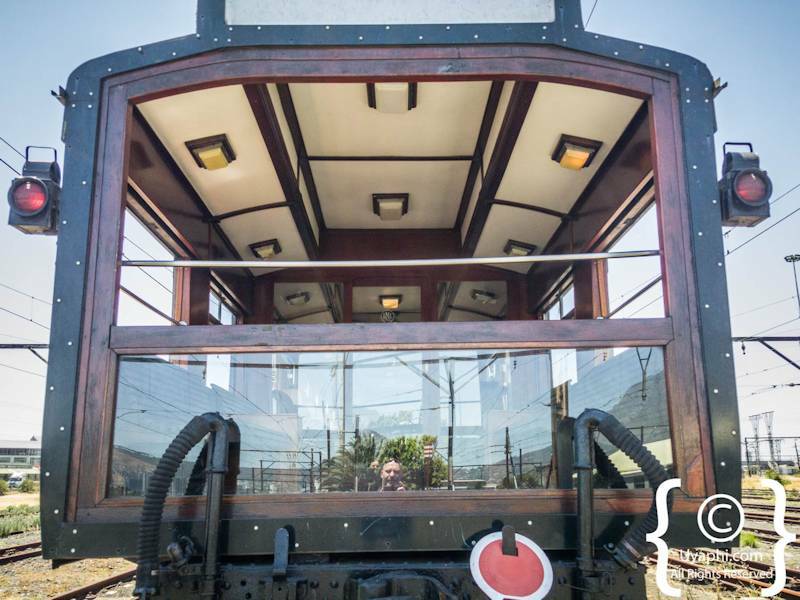 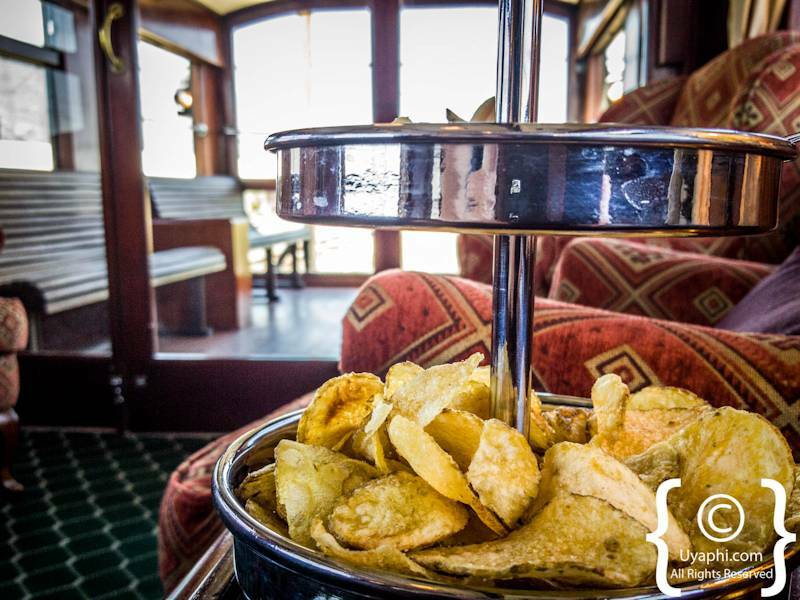 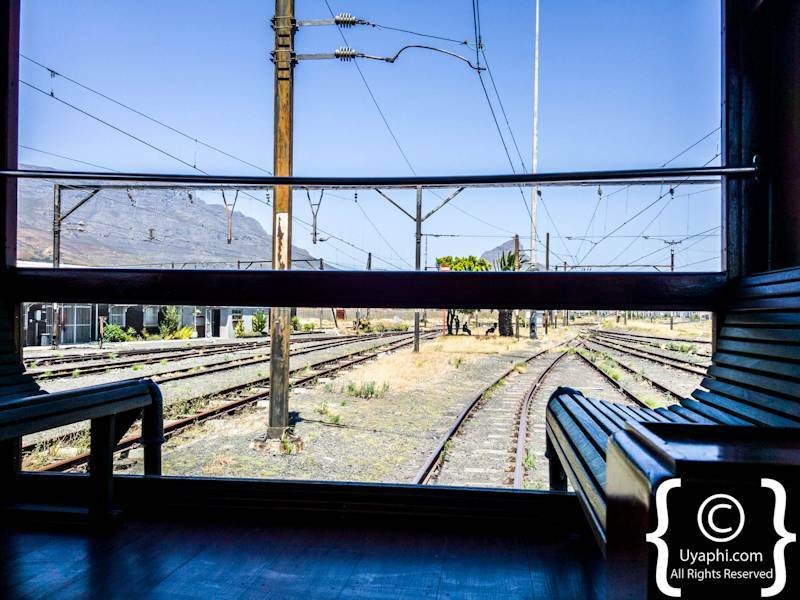 Our very own photo gallery of the Shongololo Express from a recent inspection of the train when it was in Cape Town for a few days. 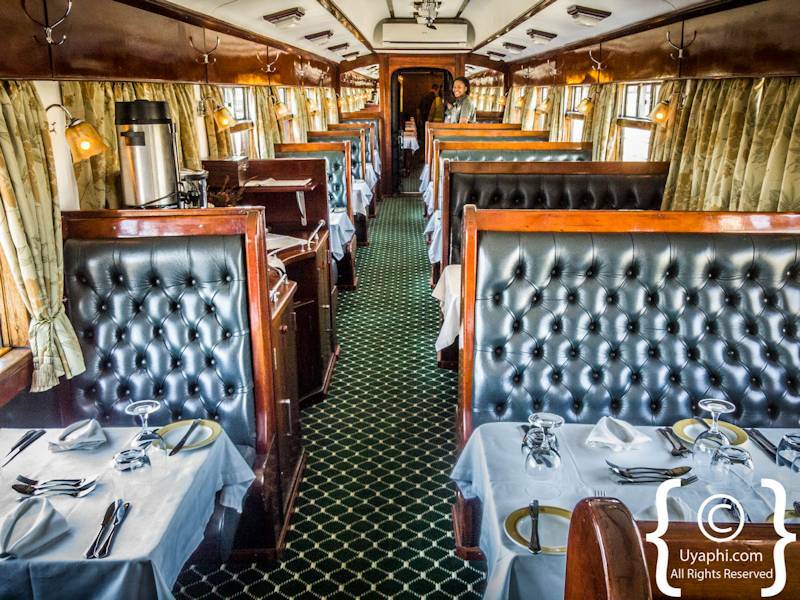 To say I was not jealous that I was not going on a little safari aboard the train would have to be the understatement of the month. 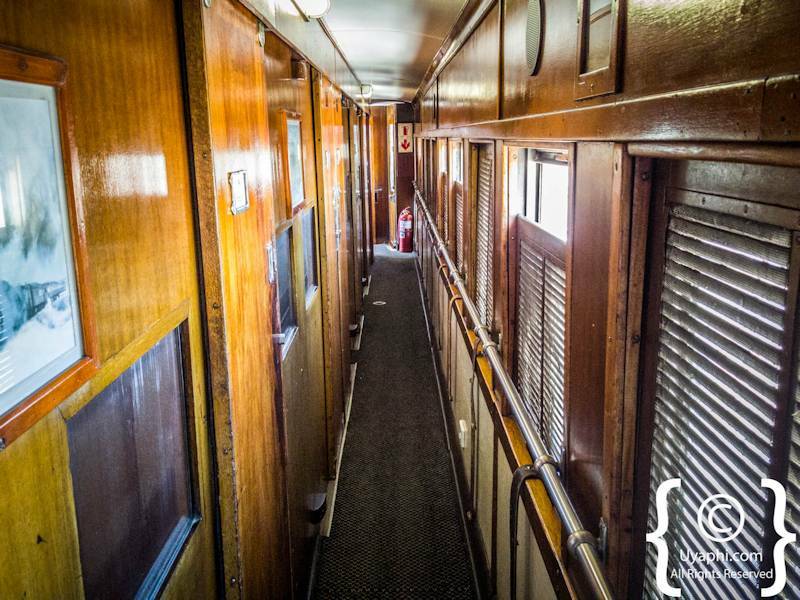 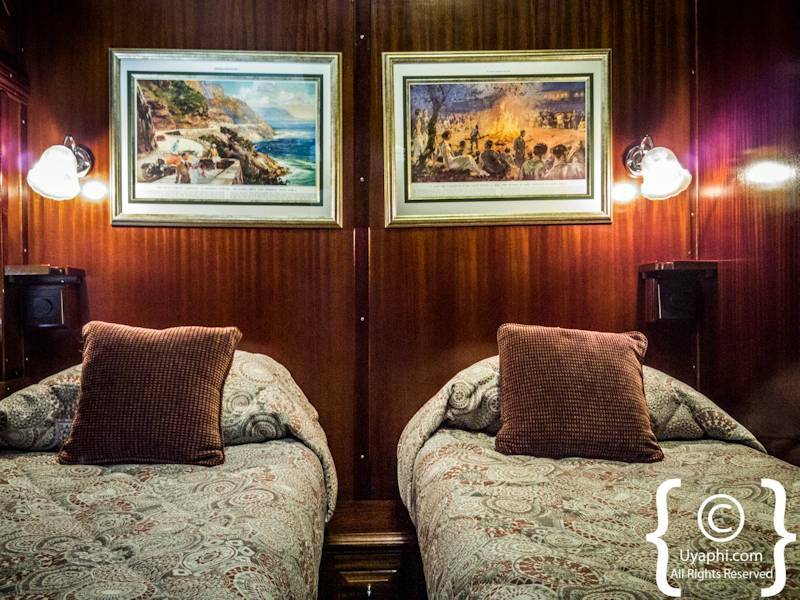 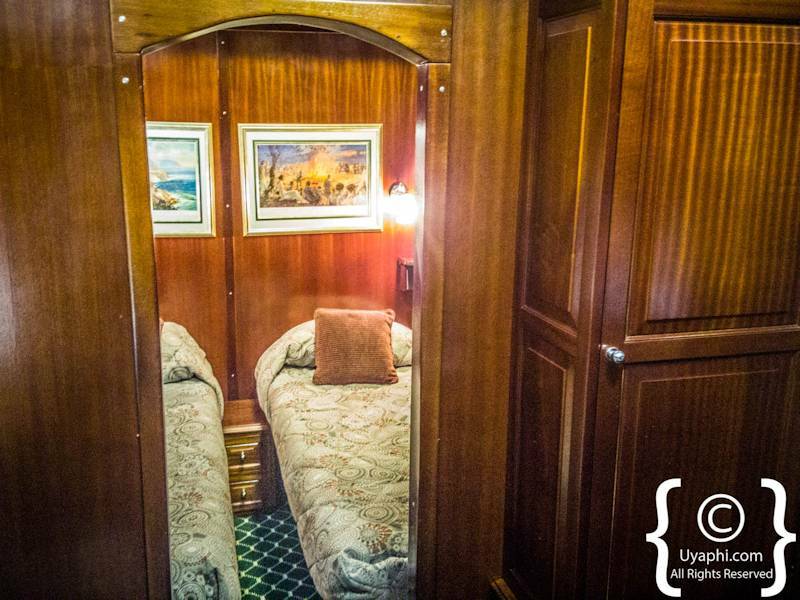 For me, traveling South Africa aboard this train where my room stayed my room for the entire duration of the journey would damn near be perfect. 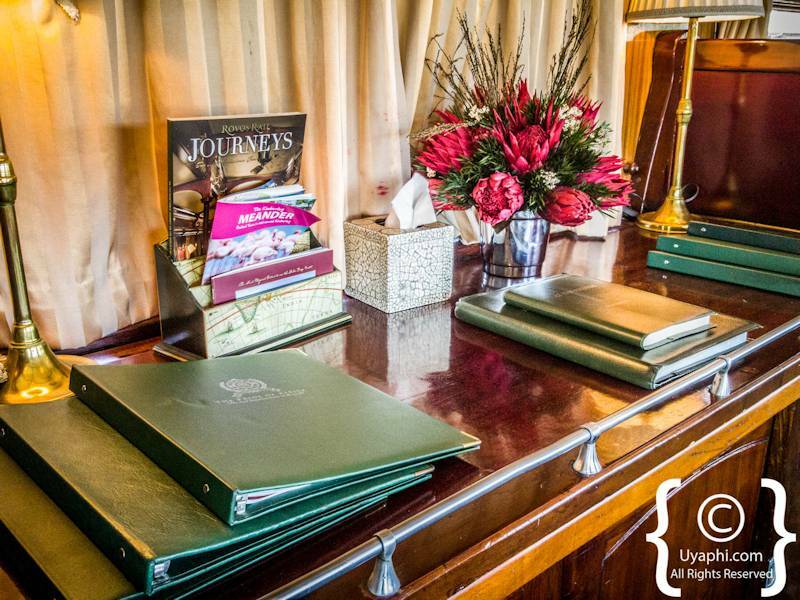 Unpack once, get myself sorted and for the next 12 or 15 days that is how things remain, no unpacking and packing when moving to the next hotel or lodge - just one room while I see the whole of South Africa -brilliant. 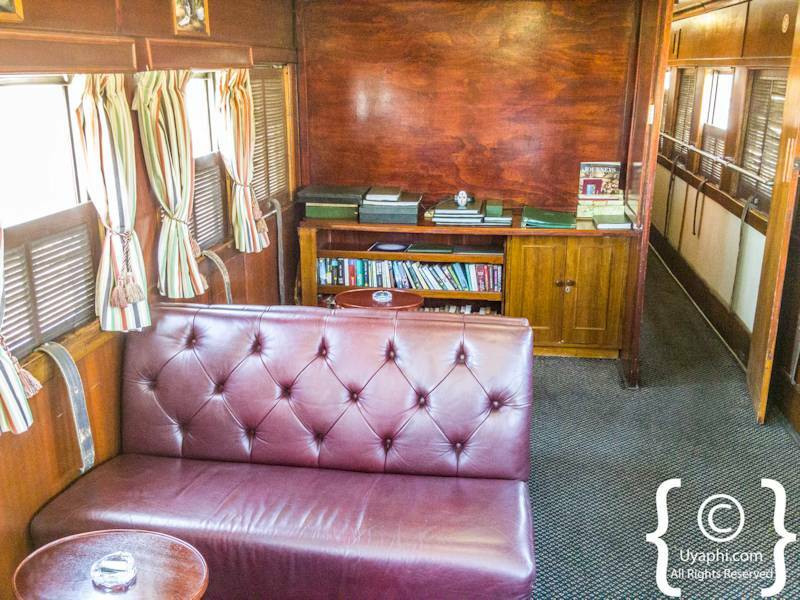 The train itself is as close to a Rovos Rail experience that one could get without actually being on Rovos Rail. 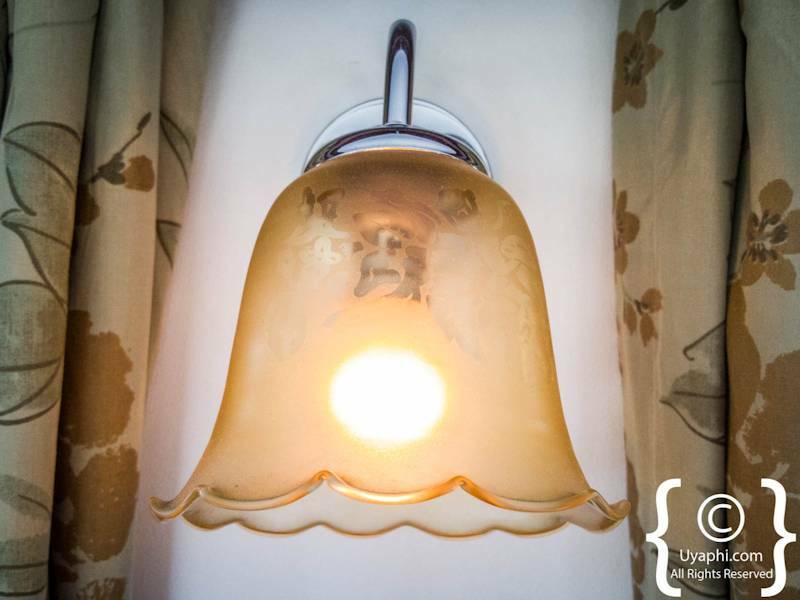 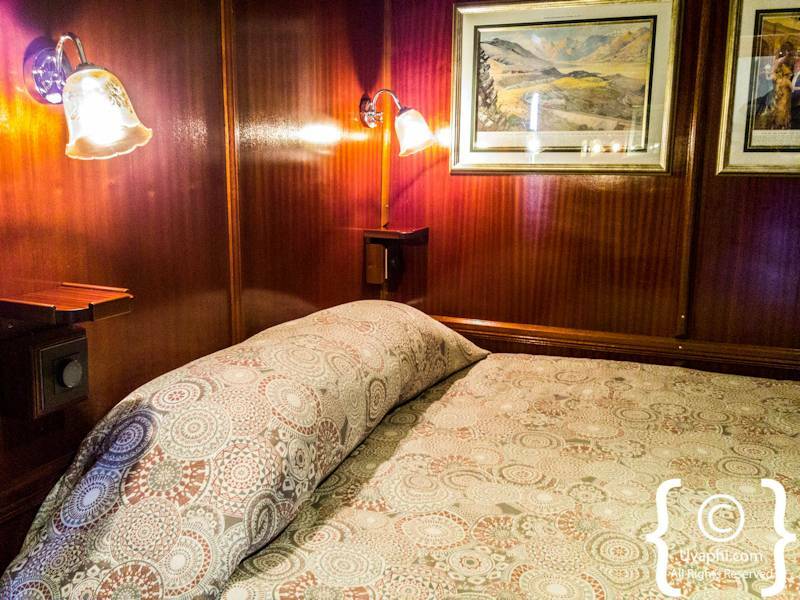 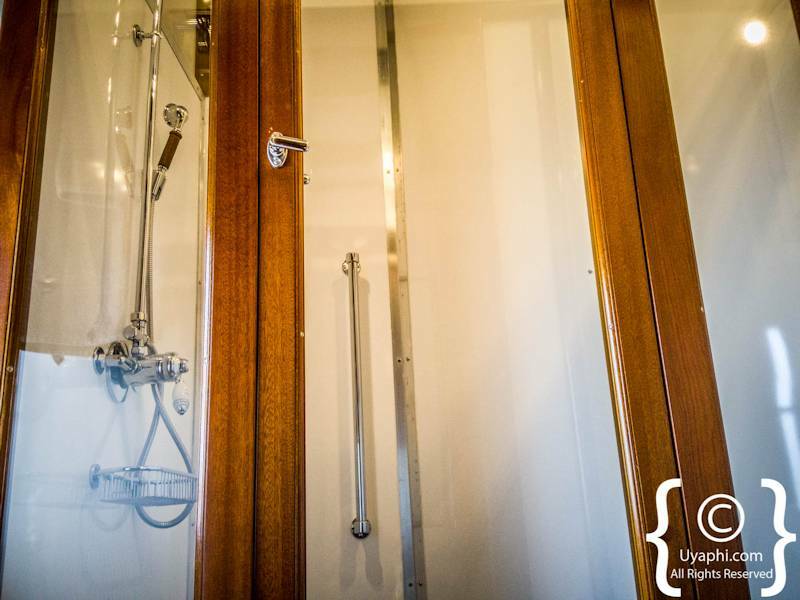 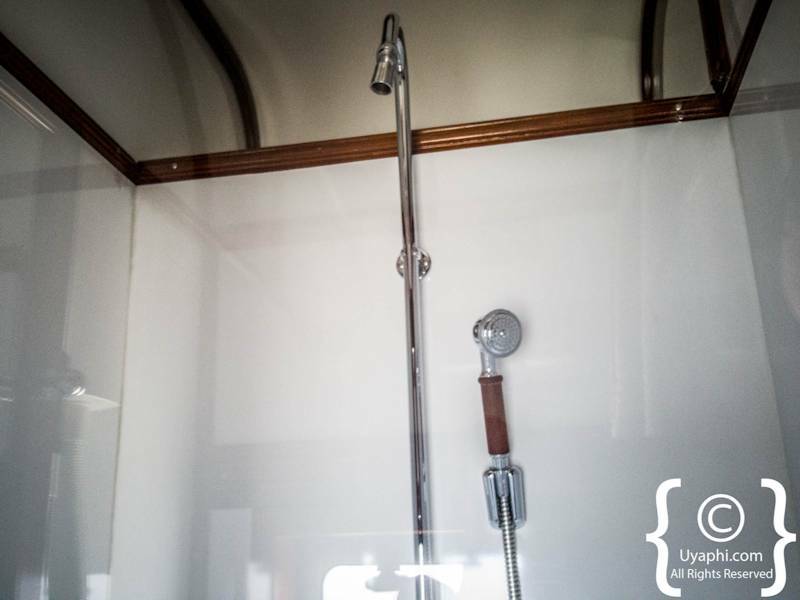 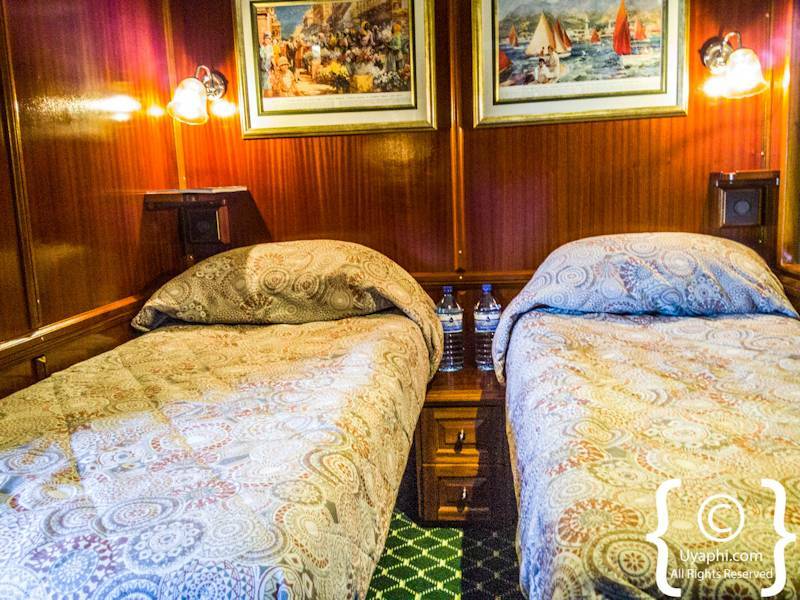 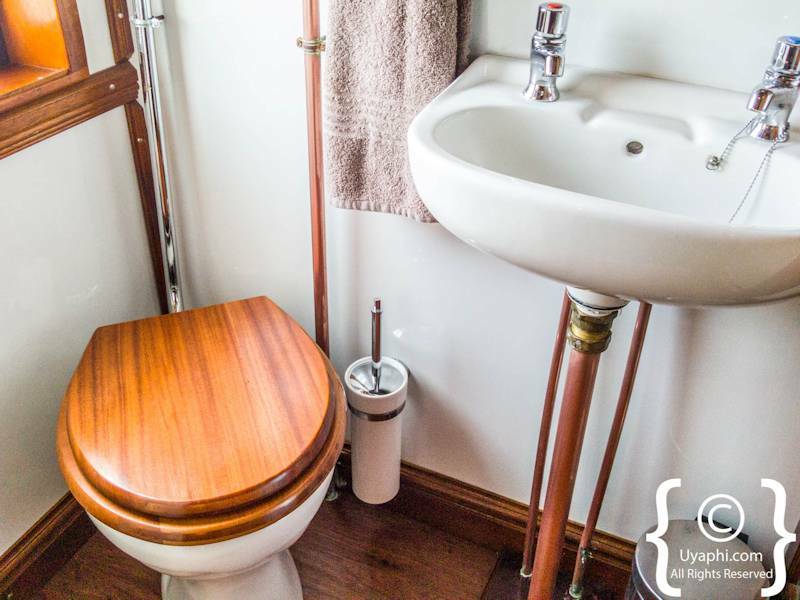 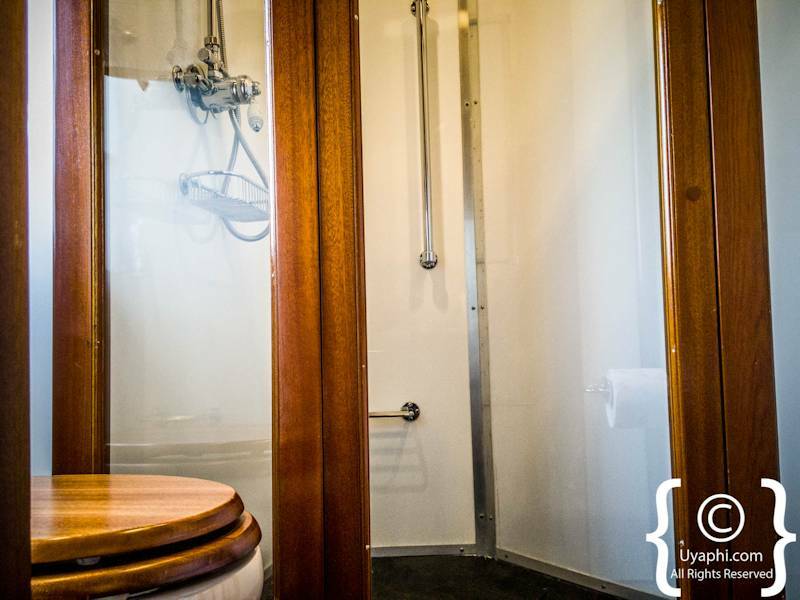 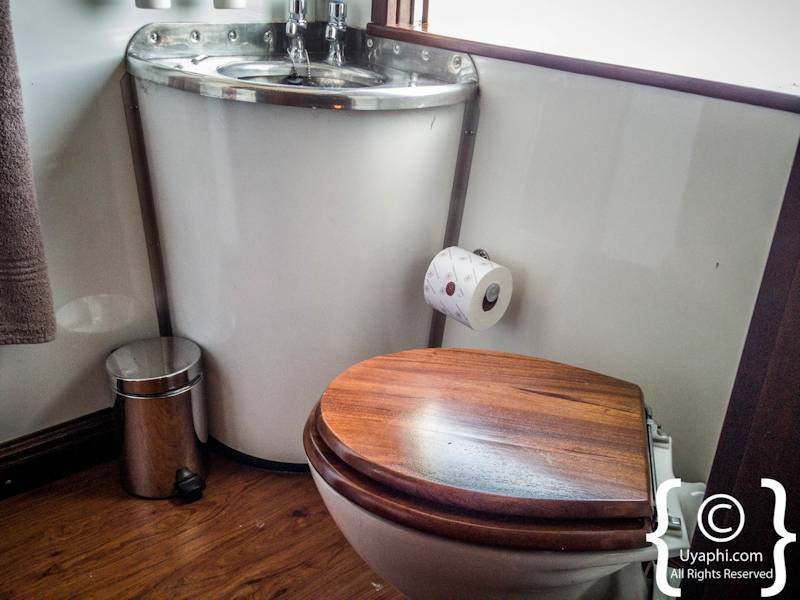 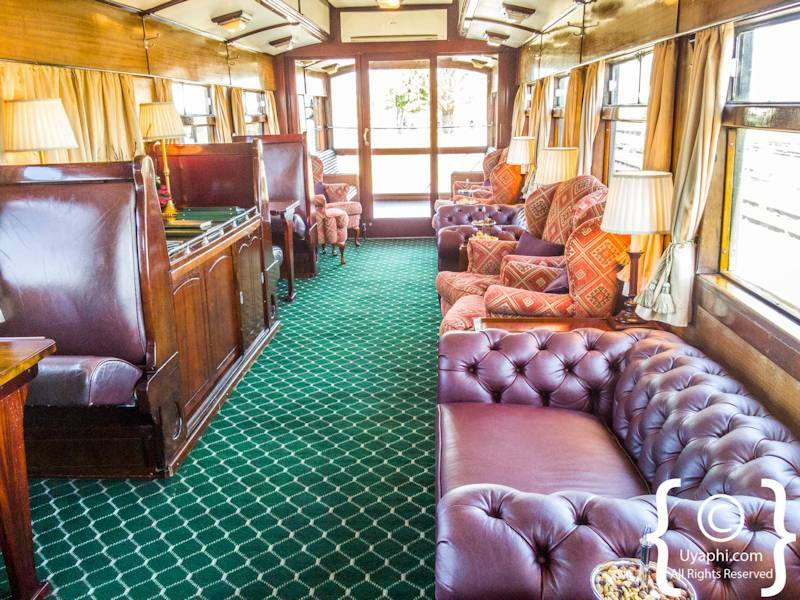 The rooms are spacious with en-suite bathroom facilities while the whole affair offers up that classic train safari from yesteryear. 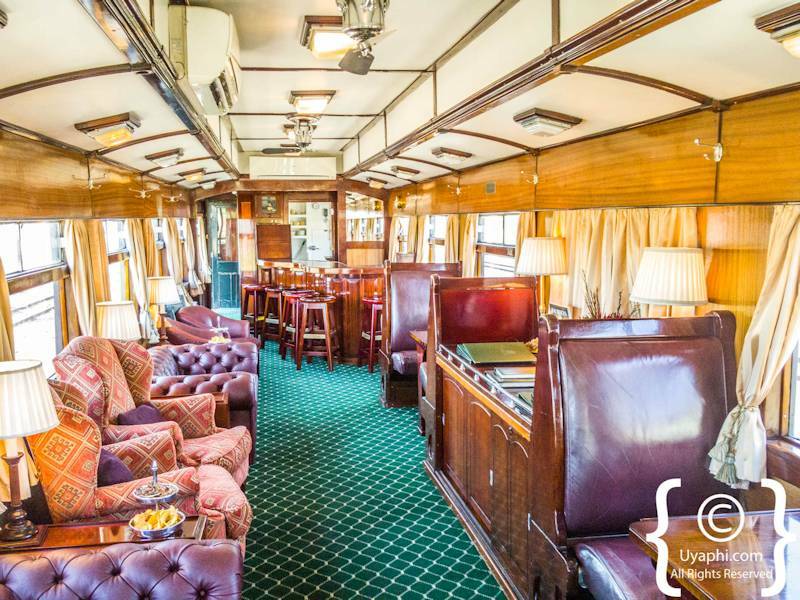 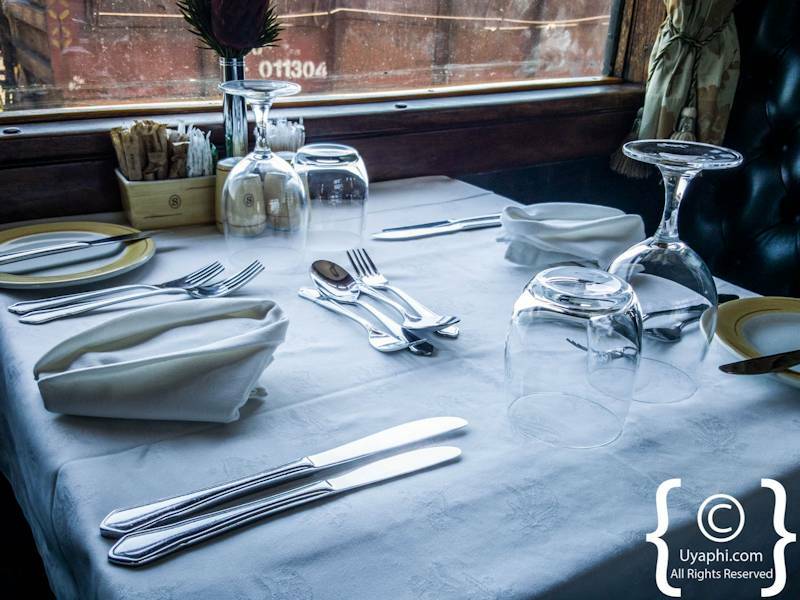 There is a rather fancy dining car as well as a bar and viewing area at the back of the train (there is a smoking area, but this will disappear in the not too distant future). 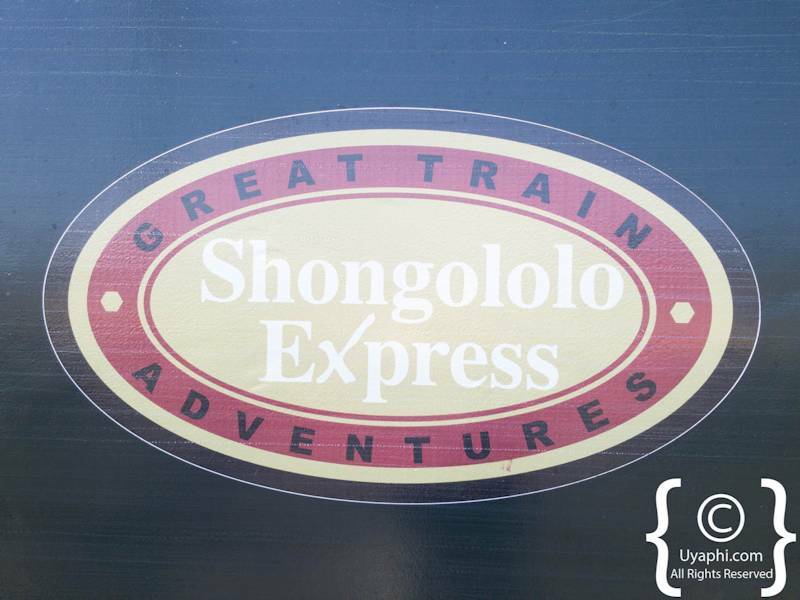 I think the best way to describe the Shongololo Express is as follows; like bus tour of South Africa except swap the bus and hotels out for a luxurious train experience. 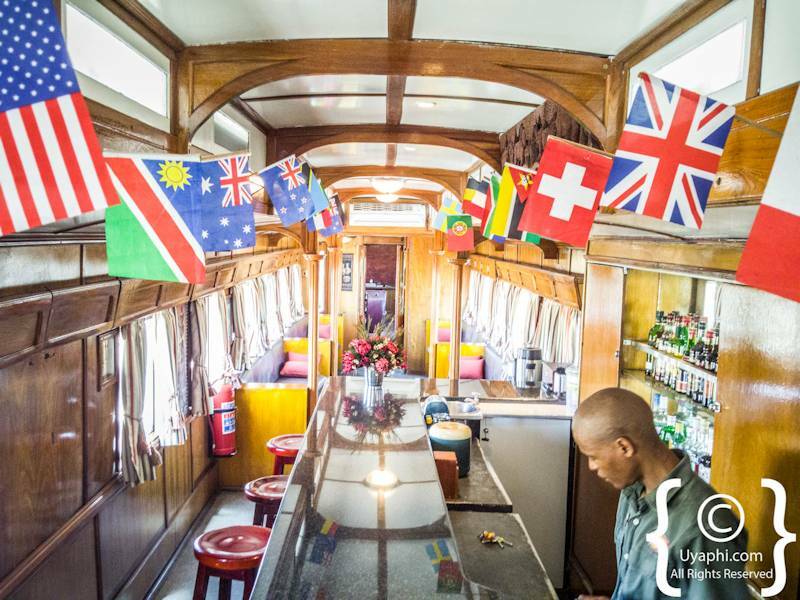 All photographs have been taken by us here at Uyaphi.com with the sole purpose of showcasing the Shongololo Express from our point of view.